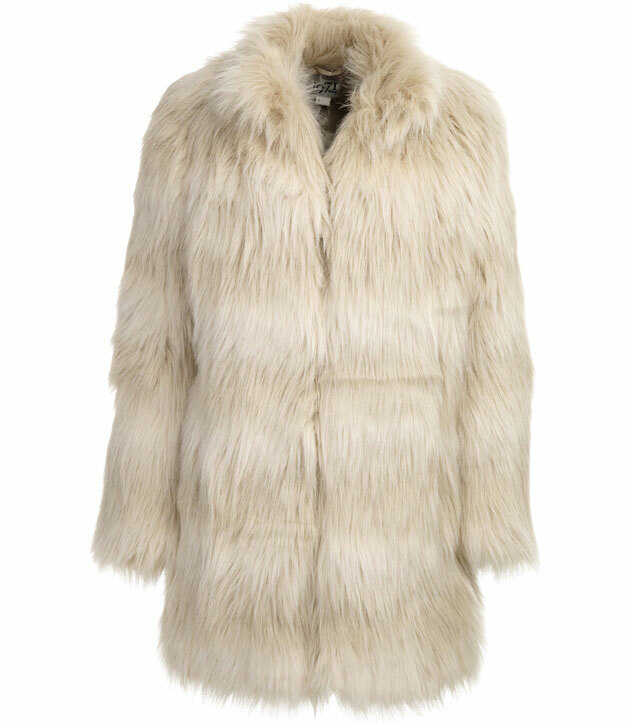 In Liverpool, we call a fake-fur coat a Furry Mary. I don't know why, but anyway, it makes me laugh. 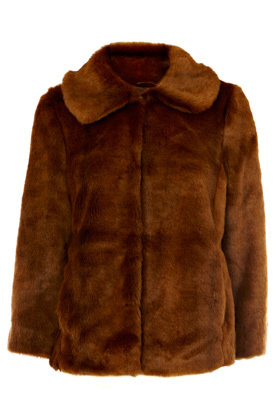 I found a corker of a Furry Mary in a Liverpool charity shop a few years ago, straight from the 70's. In the past couple of years though, it had been languishing in the back of my wardrobe, until I was suddenly inspired, during a bit of a cold spell before Christmas, to unearth it. And then I loved it with a vengeance, like a long-lost friend. And a long-lost friend it has become again, because when I went to visit my friend Little Legs recently, and she saw my Furry Mary, her eyes went all shiny like a child in a toy shop. And then when she tried it on, she went all quiet, and started to stroke it. And in a moment of overwhelming Christmas spirit, I lent it to her, on the strict understanding that I'd have it back next time I saw her. Since then, I've had texts about the Furry Mary's goings on, and how it is immensely adding to the quality of Little Legs' day to day life. 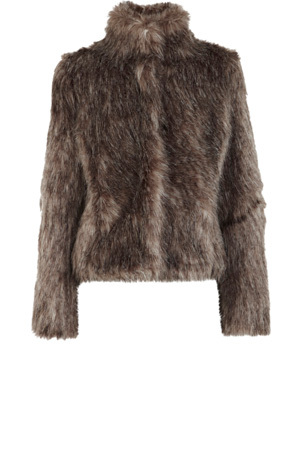 So, I thought I'd do a little research, so that when I get the coat back, Little Legs can get one of her very own. Here are some coats on the high street, but if you're feeling clever and crafty, you could always try making one - here are the instructions on the blog Cotton and Curls. These jackets are all in the sale so you'd better go after them as fast as your little legs can carry you. I wonder if it might be nice to give the Hairy Mary to little legs? Enjoy my coat, won't you.